Today is the perfect day… to relax! It is time to slow down and relax. National Relaxation Day is observed annually on August 15th. Most doctors will agree that finding ways to reduce stress and relax will improve overall health. Where are you celebrating National Relaxation Day? Premier57, NYC's 40,000 sq. 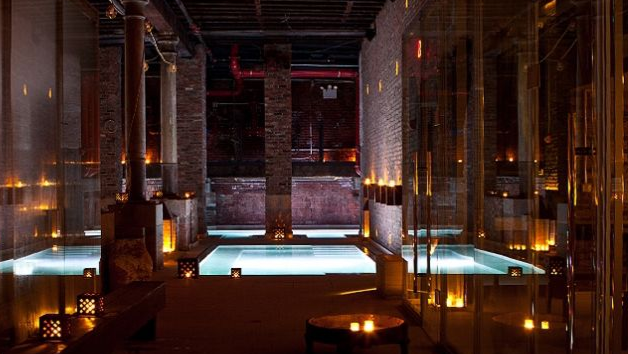 ft. luxurious spa/water wonderland is the perfect escape this August just a walk away in Midtown. 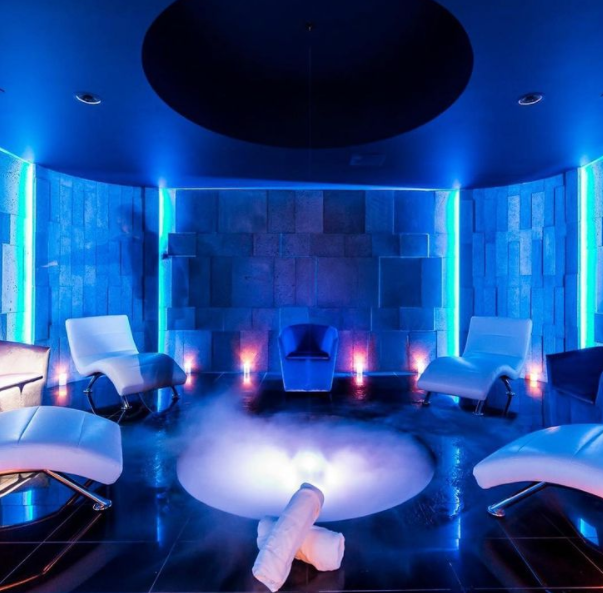 The meditation room, infrared lounge, and sleeping room put the 'relax' in the relaxation lounge. 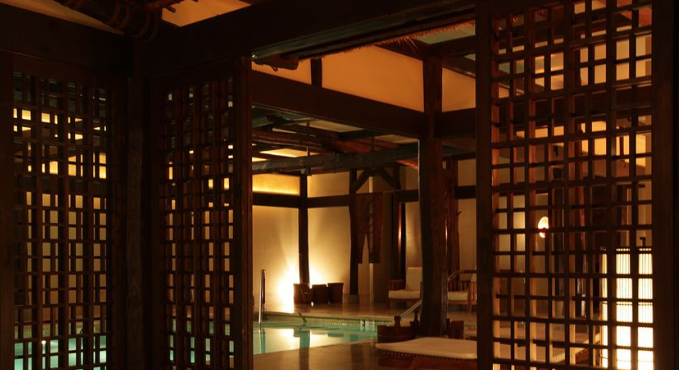 Shibui Spa - From the roof of the 250-year-old Japanese farmhouse that adorns the spa's pool and lounge area to the holistic, nature-driven treatments, everything in the spa is about impressive yet understated beauty. 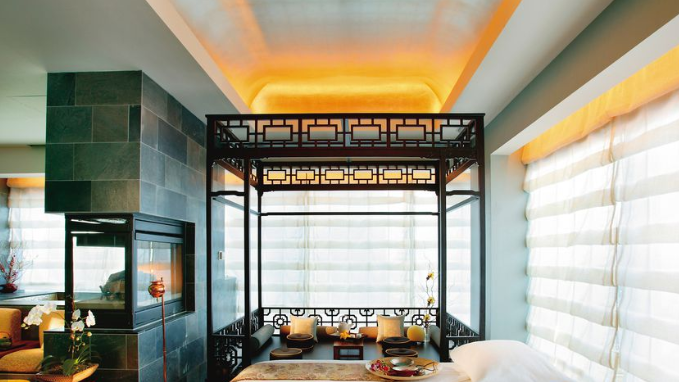 The Spa at Mandarin Oriental - If you're looking for a particularly lavish retreat, try one of their holistic wellness rituals like the three hour Thai Yoga Journey that uses Thai yoga massage to help you find balance inside and out. Aire Ancient Baths - Stepping into Aire Ancient Baths is like stepping back in time to a classic Roman bathhouse. Lounge like an emperor on heated marble stones or soak in their six candlelit specialty pools. 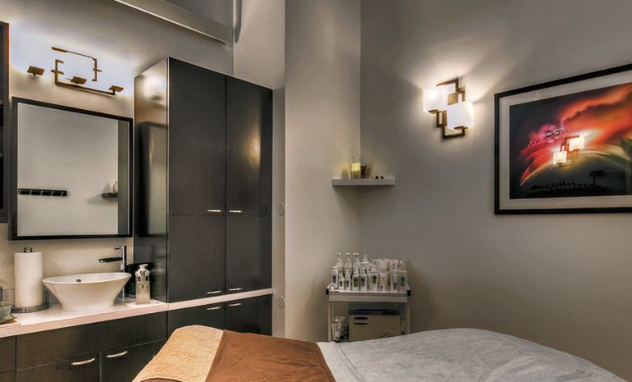 Ohm Spa & Lounge - This cozy spa specializes in targeted messages and skin-loving facials including everything from enzymatic peels to hydrating treatments using pure manuka honey from New Zealand.